The world is too tense not to partner with a massage therapist. kNot a Spa Massage delivers great massage services to make you feel good! Choose kNot A Spa Massage for the best massage experience. Our practitioner is certified and well trained. Our foot care specialist knows all the reflexology points and will give you premium treatment every time you visit. LIKE our Facebook and Google+ page for a FREE aromatherapy add-on to any massage purchase! Studies from around the world continue to show that massage is beneficial to maintaining one’s health and longevity. The world operates at a fast pace, and if often seems like there is no way to slow things down. A massage can help you to stop and smell the roses. A great massage can also help lower your heart rate, cortisol, and even help lower your cholesterol levels. 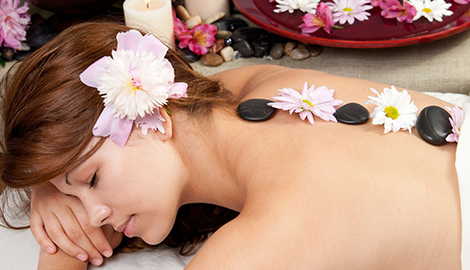 Relaxation – Massages can help you relax and reset life’s button. When your body is relaxed, you are less prone to experience stress, which is proven to be life-threatening. Improve Posture –While many bad habits are difficult to break, posture can be corrected. 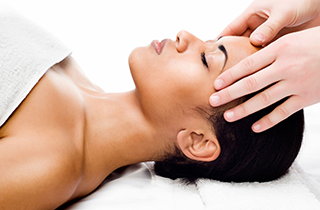 A massage can help reinforce the body’s natural, healthy movements and that is a good thing. Poor posture can lead to other body ailments. Good posture can also improve a person’s self-esteem. Helps Improve Circulation – Improving circulation can do your body a world of good. Along with good circulation, new blood is allowed to flow through your body, bringing new oxygen and improvement of body functions. 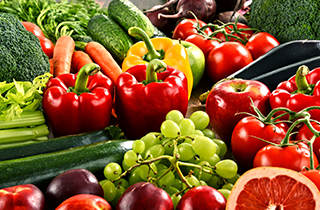 Helps Lower Blood Pressure – High blood pressure can kill. While massage therapy is great for the body, it should never trump your doctor’s advice and regular checkups. Helps Relax Muscles – There are so many things in the world today that cause stress, including jobs, illnesses, worry about paying bills, or other family matters. A massage offers a wonderful, temporary escape. At kNot a Spa Massage, we recommend regular massage visits to reach and maintain optimal health. Our clients often tell us that the effects of each massage session lasts a long time. However, maintaining consistency in body care is key to longevity and well-being. Contact us TODAY and choose the massage technique that works best for you.